The Total Real Estate package includes a comprehensive photo/video coverage of your listing inside and out in a fully edited 60 - 120 second promotional video. Experienced professionals capture the best views so you can sell your property up to 68% faster! Up Sonder drone footage makes your property look incredible, but the final touch comes from pairing professional drone footage with professional interior photography that gives your listing the total package. Up Sonder captures every detail in high resolution so your buyers can see why your property is a must buy! Up Sonder is happy to be your all-in-one solution for real estate. 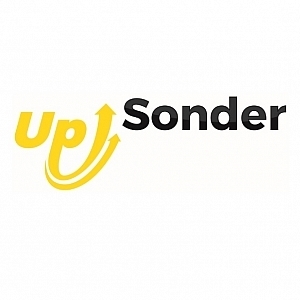 Up Sonder uses state of the art drones and cameras to bring your property to life. Stunning 4K and HD video are available to highlight your listing by bringing professional footage captured by FAA registered drones direct to potential buyers. Advanced sensors and processors ensure everything is captured with more image detail and the image data needed for advanced post-production. Giving your listing dynamic cinematic qualities will make it stand out from the rest and sell faster.